A range of performance fly rods for multiple species. Tested by the Dyckers team in 2017 & we really like these series! 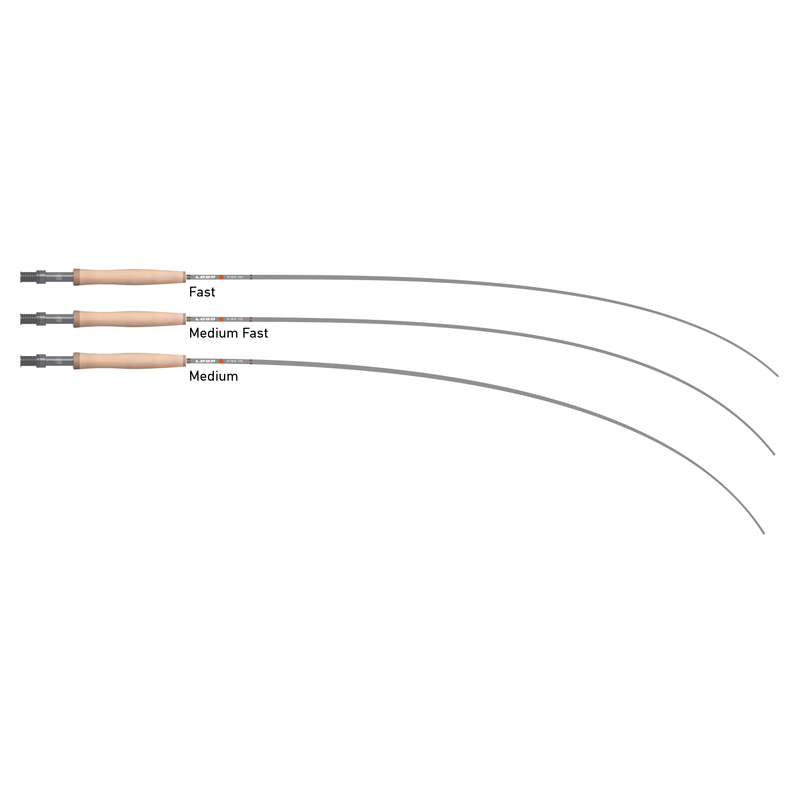 Each rod’s flex action has been specifically optimised for its particular line classification. OUR PRIMARY OBJECTIVE with Q was to design a range of high performance fly rods that suit a range of angling abilities. Available at a highly competitive price point, the series is finished in an aesthetic cool grey colour and available in seven single-handed models and two double-handed models. Q has surpassed even our own very high expectations, with each model’s action being specifically optimised for its particular line classification. The series has been developed to offer user-friendly casting performance. 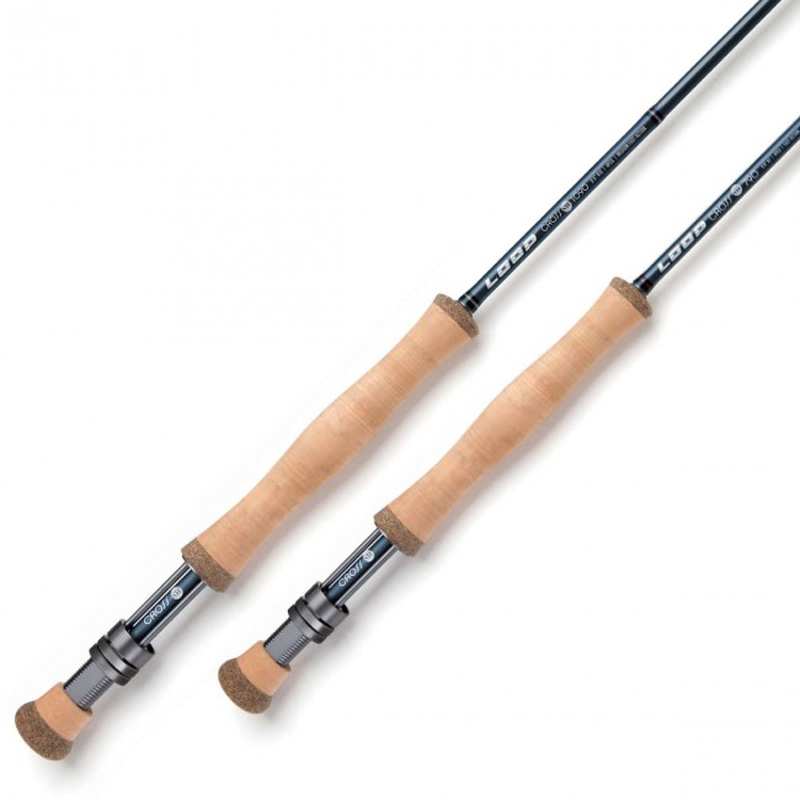 Both in the hands of a novice caster beginning their fly fishing journey, right through to an expert angler looking for a superior value for money fly rod, Q will simply perform. 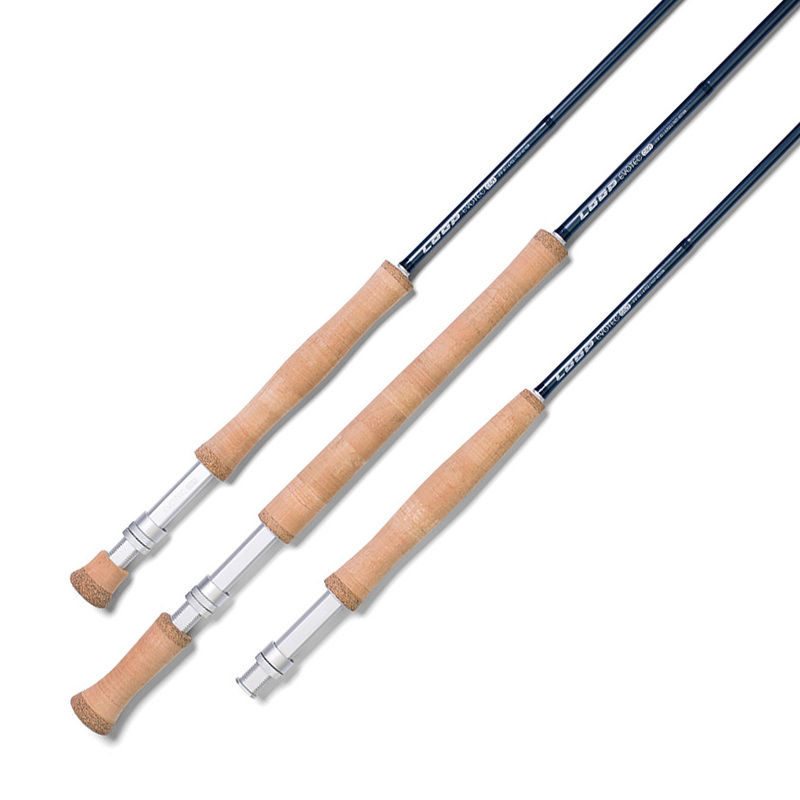 Each rod will excel in all forms of modern fly casting techniques and feels light and extremely responsive in the hand. 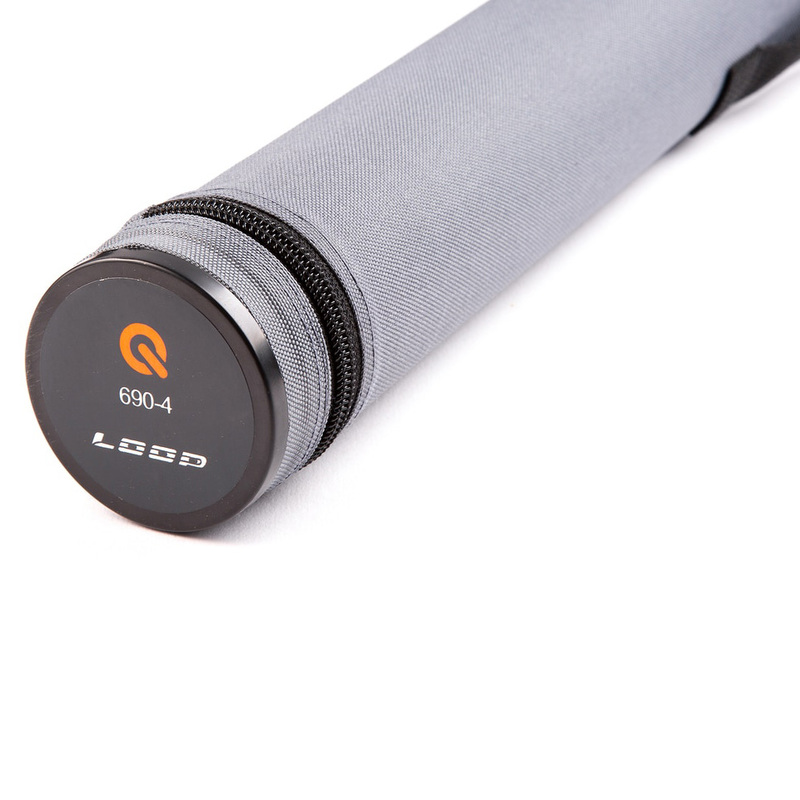 If you’re looking to purchase your first ever LOOP fly rod or complement your existing collection, Q is built on the solid foundation of outstanding user-friendly performance. 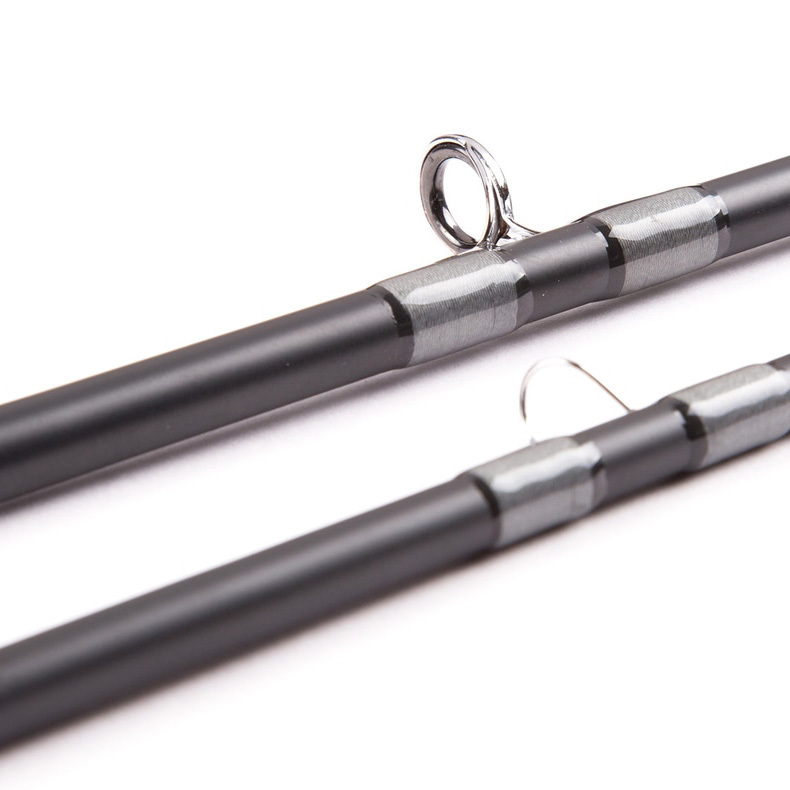 9’0″ #4 MEDIUM/MEDIUM FAST The lightest of our Q rods enjoys a deep flex pattern in the blank during the casting cycle. 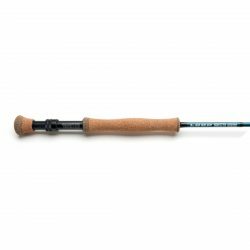 This rod responds extremely well to long, smooth power applications when presenting the smallest of dry flies and nymphs to ultra wary trout and grayling. 9’0″ #5 MEDIUM FAST This is the trout angler’s go to fly rod for a range of fly fishing techniques using dry flies, nymphs and streamers. The rod excels at all forms of modern single-handed fly casting and offers full contact with the fly line at every point through the casting cycle to present flies with ease. 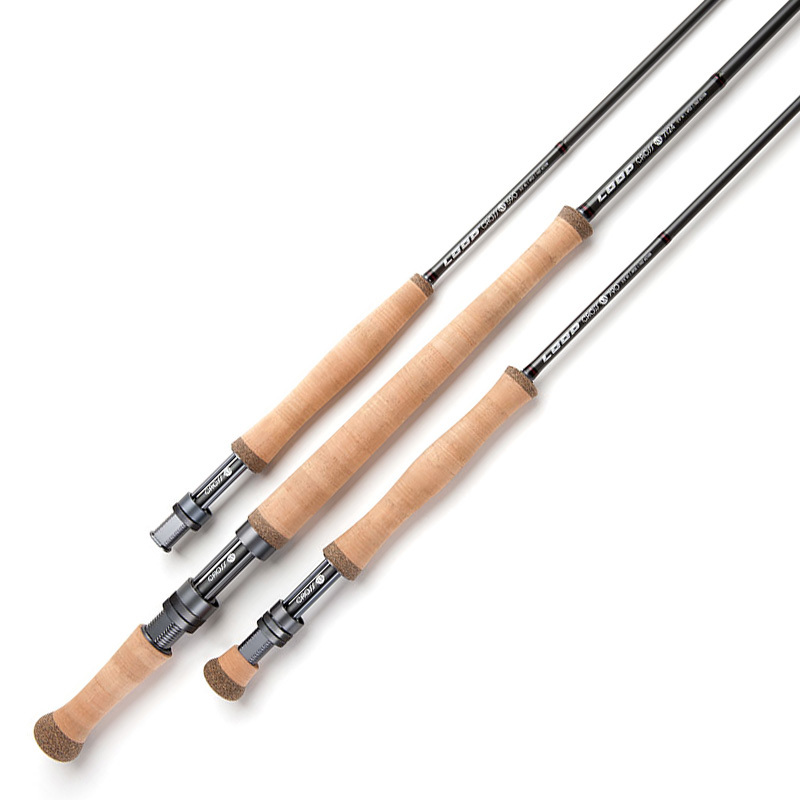 9’0″ #6 MEDIUM FAST + This general purpose fly rod is well within its comfort zone fishing both floating and intermediate fly fishing techniques with woolly buggers, zonkers and streamers. The blank offers more structured backbone than lighter models and has ample energy reserve when throwing larger flies in challenging wind conditions. 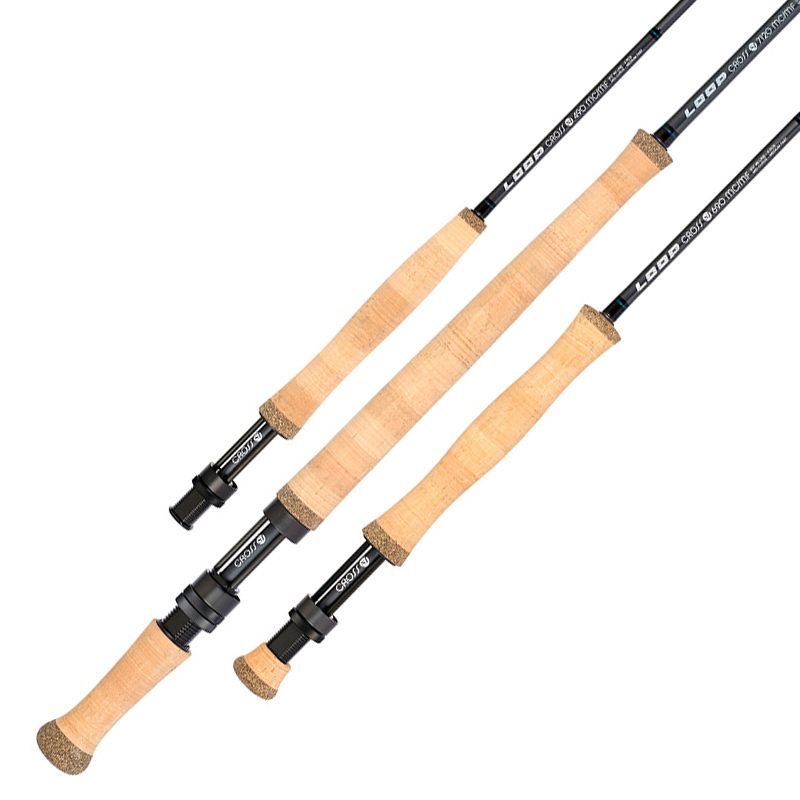 9’0″ #7 MEDIUM FAST/FAST Similar in flex pattern as the #6 version, this rod is designed for lightweight single-handed salmon fishing techniques and also for fishing cold-water coastal waters. The rod’s action performs seamlessly as a fast mid-curve flex pattern and allows full contact and total sensory feedback during casting power application. 9’0″ #8 FAST Designed primarily for pike fishing, the 9ft #8 is the perfect freshwater predator rod for throwing big flies at aggressive fish. The blank has a fast-actioned flex curve with huge power reserve when casting to the horizon is required. This model is also ideal for single-handed salmon fishing techniques. 9’0″ #9 FAST The Q #9 model is a fast action rod totally at ease in a predator environment where large flies and long casts are a standard requirement. The blank stores huge amounts of power reserve throughout its length and will deliver flies to big pike in challenging wind and water conditions. 9’0″ #10 FAST Developed to excel at lifting fast sinking lines and large flies from the depths, the Q #10 rod is an excellent companion for the pursuit of freshwater predator fish. The fast actioned blank feels energised and responsive in the hand and can deliver heavy line and fly set-ups quickly and efficiently to northern pike. 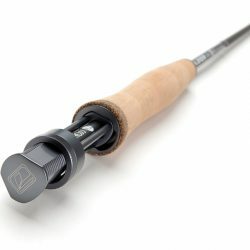 13’2″ #8 MEDIUM FAST + Designed for all forms of modern double-handed fly casting techniques, this rod performs well above its price class for overhead and speycasting disciplines in pursuit of migratory fish. Ideally suited for mid-sized river environments, the rod blank is optimised for a cross section of fly line profiles including shooting heads, skagit systems and long headed spey lines. 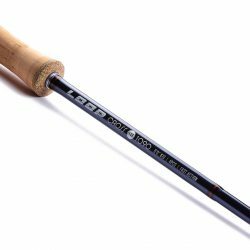 15′ #10 MEDIUM FAST + When long distance water coverage is required on medium to large sized rivers, this Q rod is totally fit for purpose. 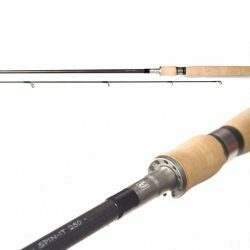 Developed to cast all forms of modern two-handed line profiles, this rod offers consistent fly presentation cast after cast. 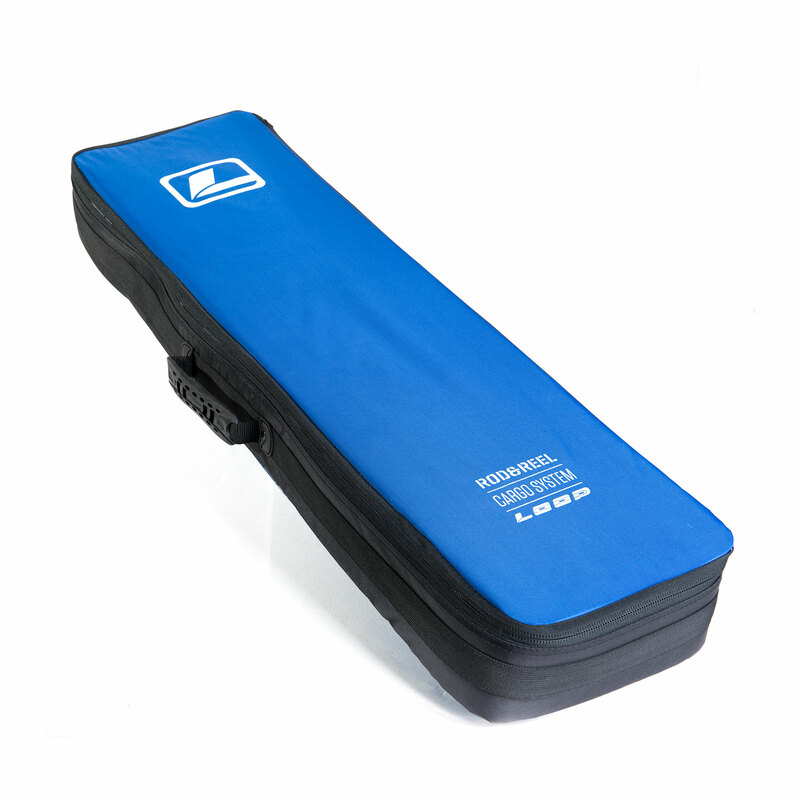 The blank design allows all fly fishers the opportunity to optimise their water coverage by effectively transferring casting energy from the angler through the fly rod and into the fly line. 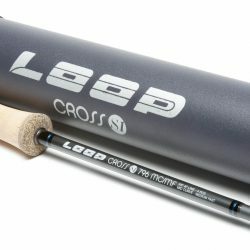 Each LOOP fly rod has a specific rod tempo classification to denote the flex curve/action of the blank during the casting stroke. 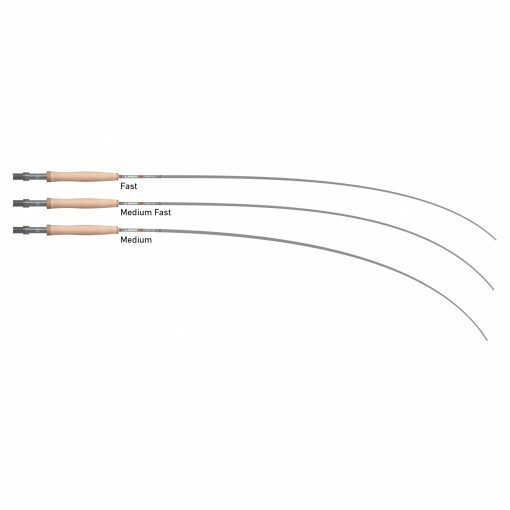 The particular classification (Medium, Medium/Fast and Fast) informs our customers where power is supplied as biomechanical input from the hand/hands relates to energy transfer output through the rod and in to the fly line. In simplified terms, the Medium, Medium/Fast and Fast tempo designations indicate the blank’s curve structure and flexibility during the casting cycle. Our medium tempo rods have a full flex action designed for slow, stealthy and deliberate presentations with long, delicate leaders and small flies. 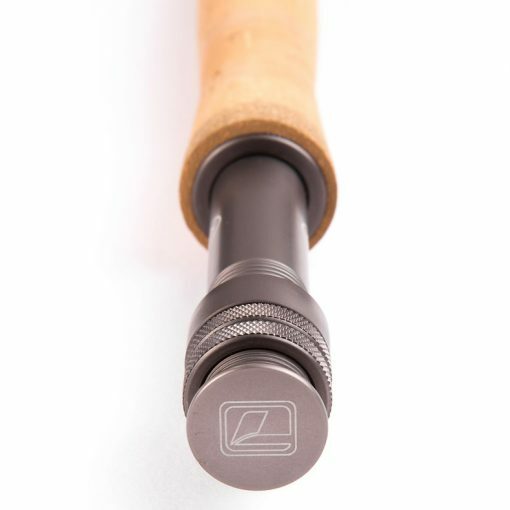 This slower tempo is also most amenable to freshwater environments and requires long, deep power application through the blank to optimise this particular rod action. This action is ideal for short to medium casting scenarios and offers a high degree of sensory feedback from the blank both during the casting cycle and when playing fish. 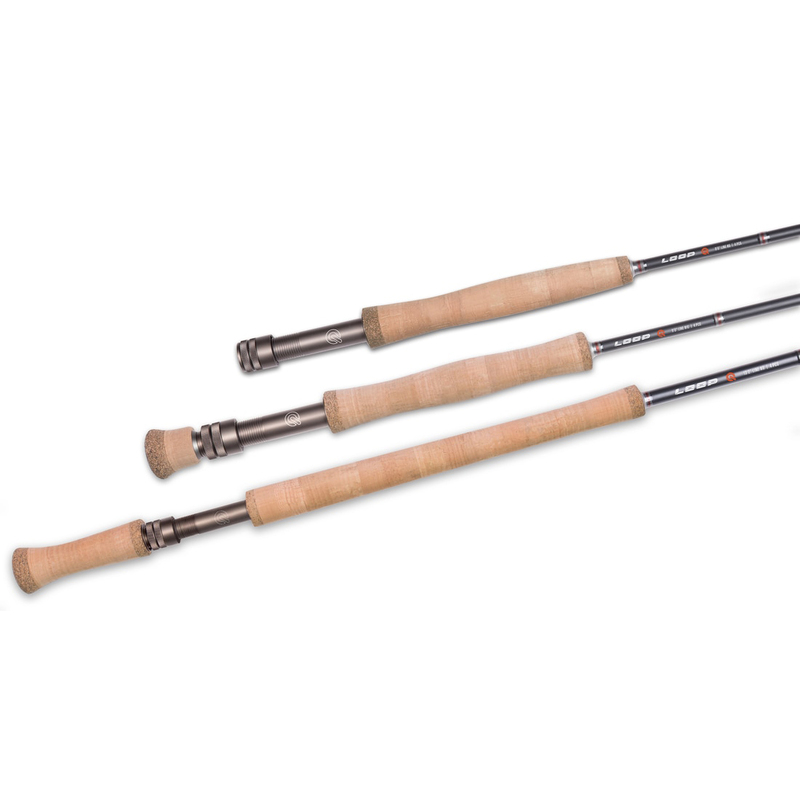 This classic LOOP rod action offers the fly fisher more structure and backbone in the lower sections of the rod. This allows a broad range of angling application due to the perfect balance of casting performance and fish fighting ability. 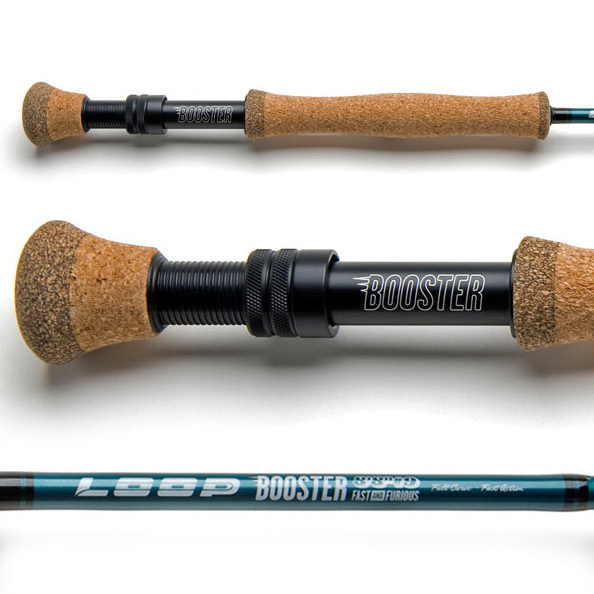 When longer casts are required, the angler can call upon more power reserve in the rod’s blank compared to the medium action tempo, resulting in greater water coverage for minimal biomechanical output effort. Our fast tempo rods are designed for more direct-to-target power application with minimal blank deflection when the rod is brought to a stop on the forward delivery. 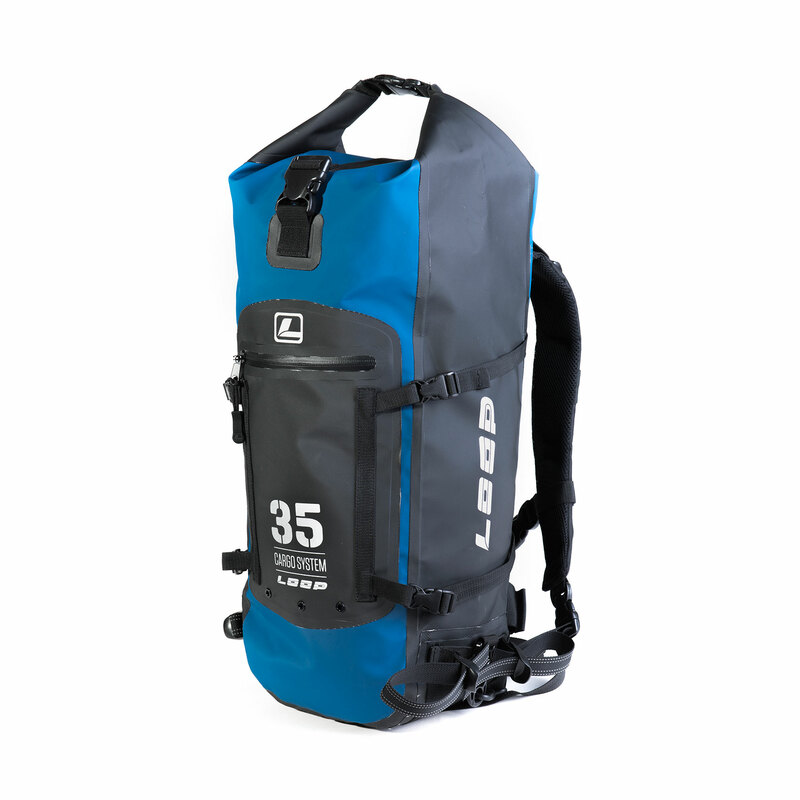 This transfers forward energy through the rod in to tight, aerodynamic loops and even in challenging wind conditions, longer casting distances can be achieved with ease. With less flex in the blank compared to the Medium and Medium/Fast tempos, this action does however, require more finely tuned and accurate timing than the slower flex tempos to maximise performance of this classification of flex pattern.